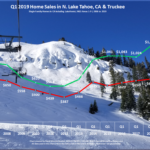 My highly targeted and proven Lake Tahoe real estate marketing plan will help you sell your Truckee Real Estate or Lake Tahoe Property with confidence and for top dollar in any market. 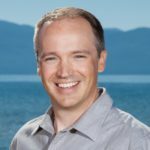 Please Contact Me if you have any questions about selling your Lake Tahoe home as I am happy to discuss your goals, go over questions you might have and help you out in any way possible. 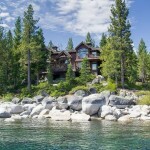 Lake Tahoe real estate marketing plan that will help you sell your Tahoe property quickly and for top dollar! 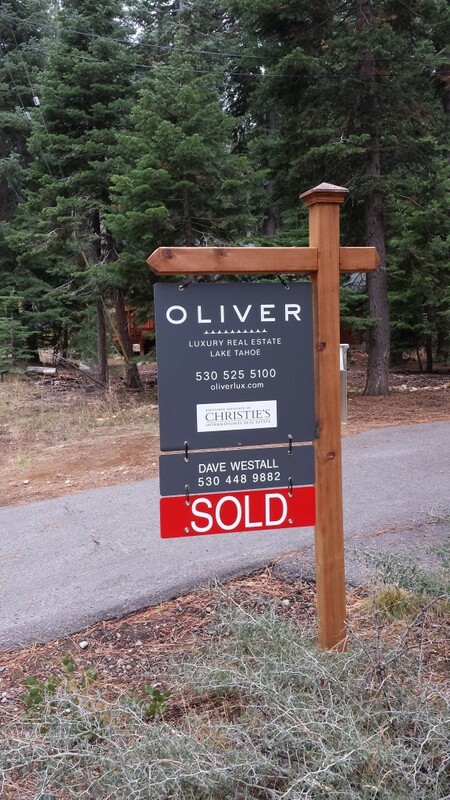 I will provide you with a CD or DropBox folder containing all your real estate transaction documents. I can also provide printed contracts including all disclosures and supplemental documents upon request. 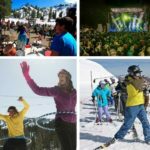 This is a valuable reference for the future. 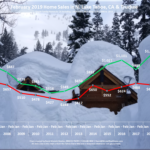 Want to know what your Tahoe property is worth?